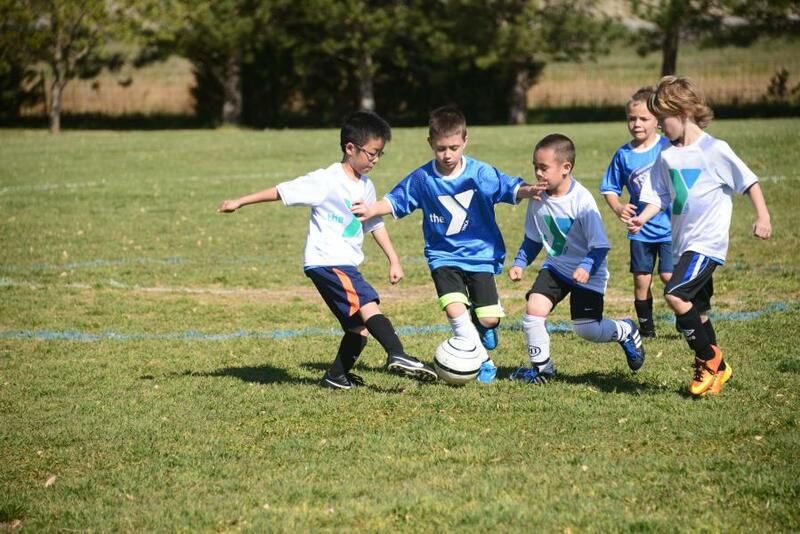 Learn teamwork and sportsmanship while learning the basic skills of dribbling, passing, shooting, and learning field positions. 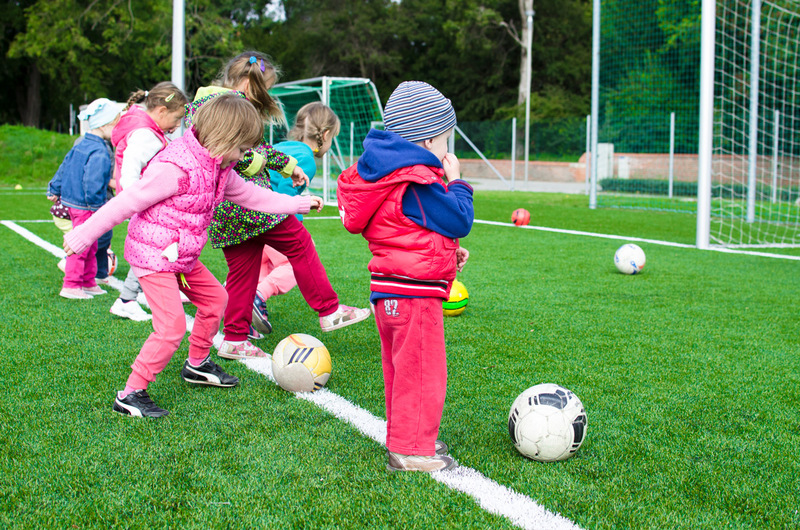 Program Days– Games are Saturday and practices for the 6 to 10 years old will be during the week and selected by the volunteer coach. 2:00 for the 8 to 10 year olds. 2:00 for the 8 to 10 year old’s. There are no week night practice for this soccer season.